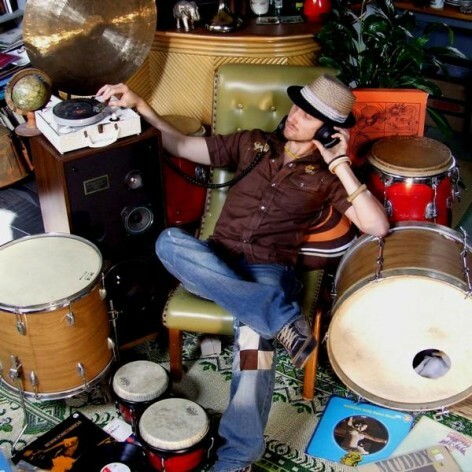 Ben Walsh is a driving force in the Australian music scene, and his trademark high energy drumming is currently featured in numerous acts including Tom Tom Club, The Bird, Crusty Suitcase Band and Circle of Rhythm. He has also been a member of TaikOz, Dha, Pablo Percusso, Taal Vadya and more. His composition work has been commissioned for everything from dance works to theatre works to film scores and more.